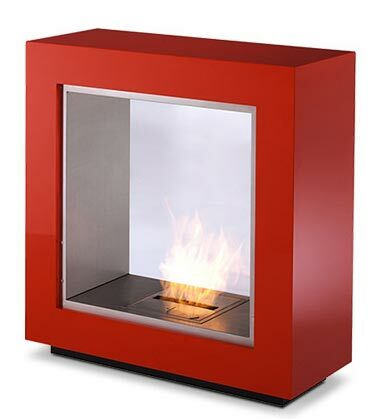 Bio fire Fusion, as its name rightly suggests, is fusion of style and functionality, is combination of charm of knick-knack, decoration value of detail and utilitarian character, pragmatic purpose of device. 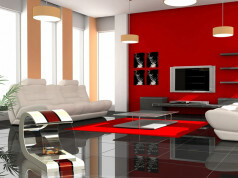 Streamlined shape, clear lines style. 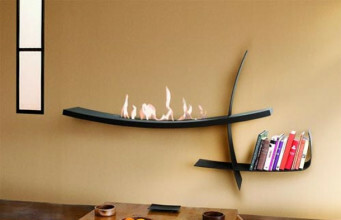 Fusion it’s a model created in the spirit of elegance, innovation. 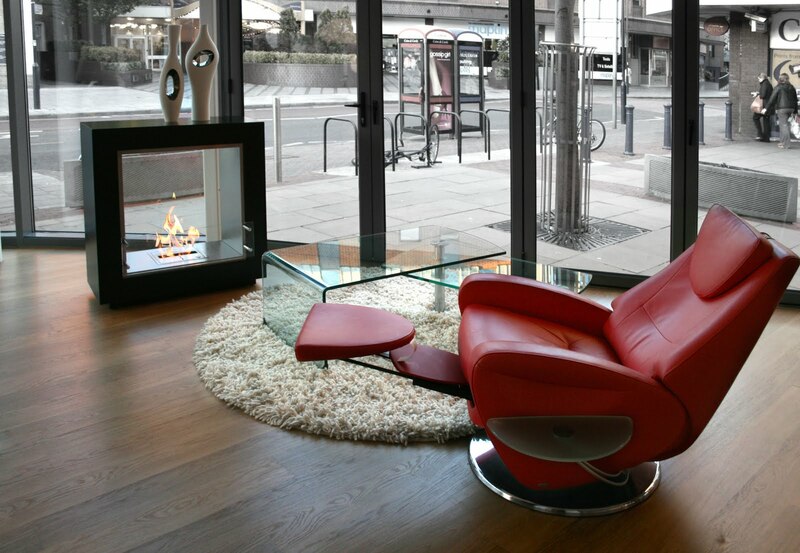 It’s perfect to emphasise the most modern surroundings. 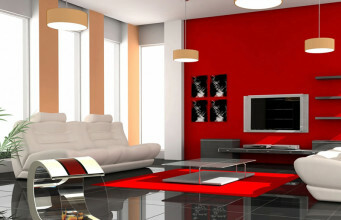 Minimalistic chic and maximal practicality. 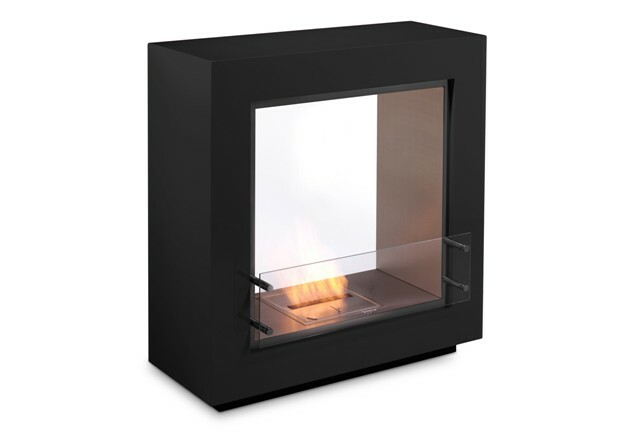 The bio fire has double, bi-side access to burner, giving an effect called: “see through”, which creates nicety and sense of open space. 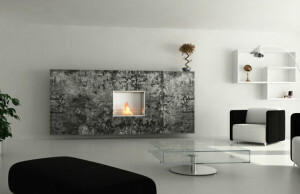 Fusion it’s more than basic and predictable form closed in rectangular shape. 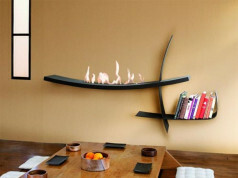 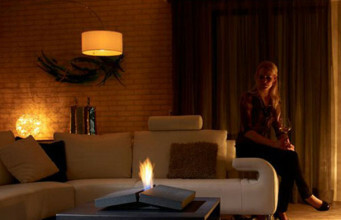 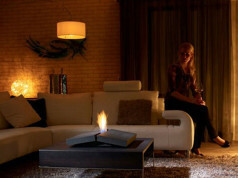 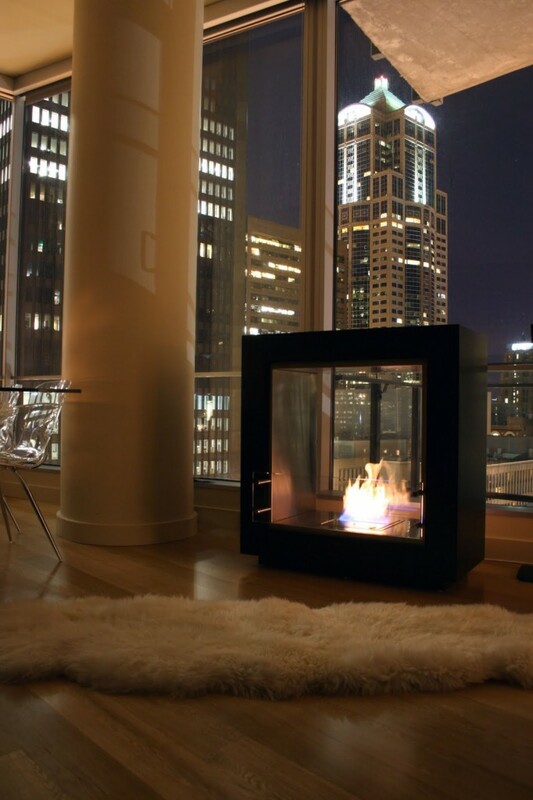 Most of all, it is luxury, free-standing piece of furniture designed to approve and spread EcoSmart Burner. 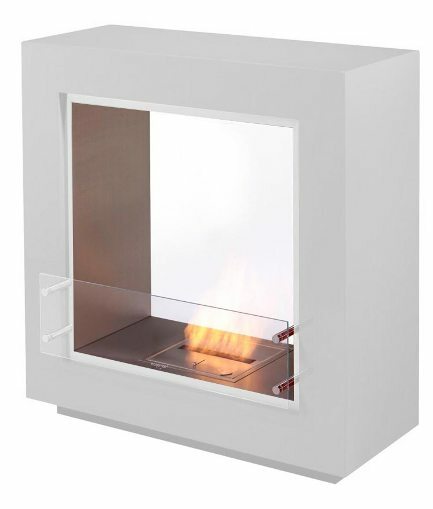 Fusion is equipped with back panel made of hardened glass and “Wind Screen Static” (special glass panel, popular among many models), placed in front side of burner. According to the idea of designer Marc Philipp Veenendaal, Fusion is perfect addendum for modern lifestyle in flats, houses, but also in the commercial spaces – bars, restaurants, hotels. 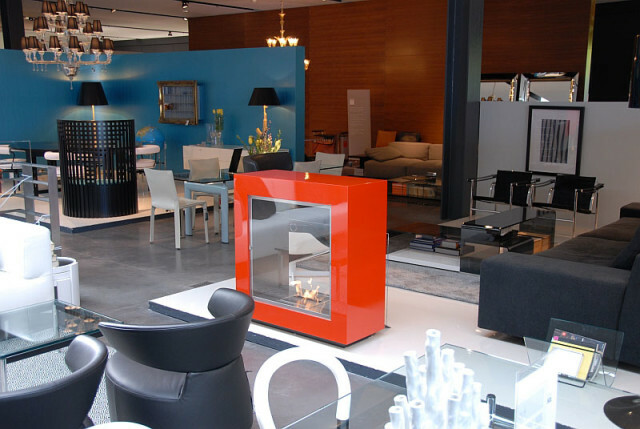 Colour variety of this model – from classic black, red and white, to different unsual colours – simplifies the dreamed-of interior arrangement. 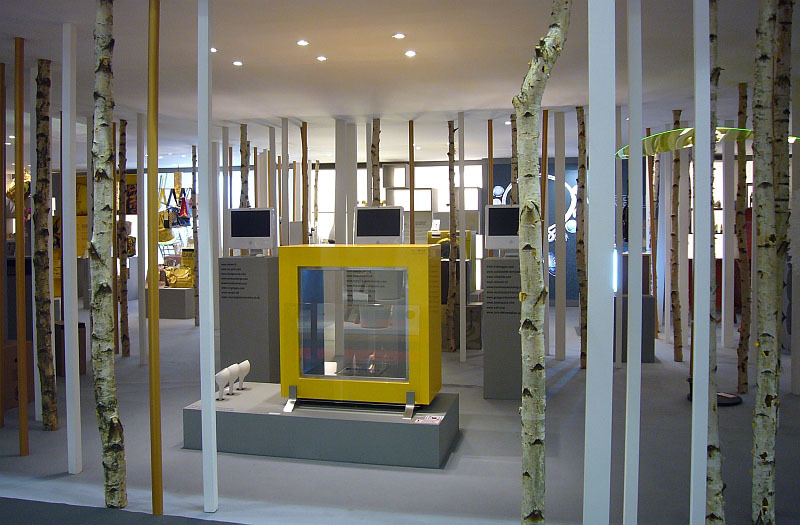 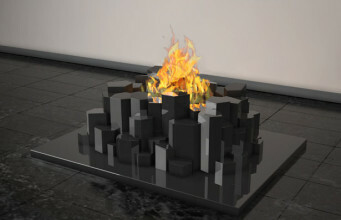 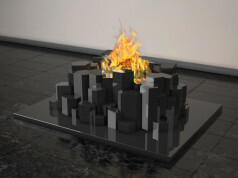 The fire is mobile piece of art, powered with bioethanol – environmentally friendly renewable source of energy.